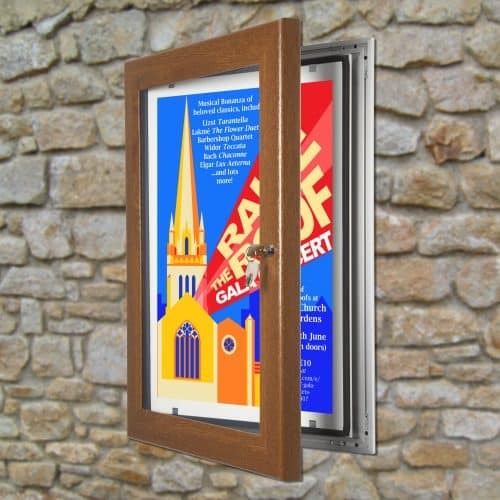 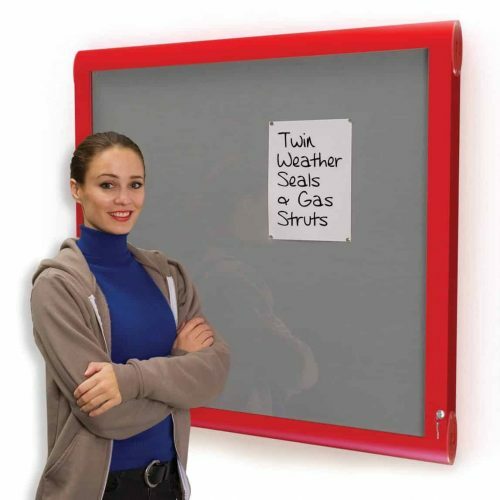 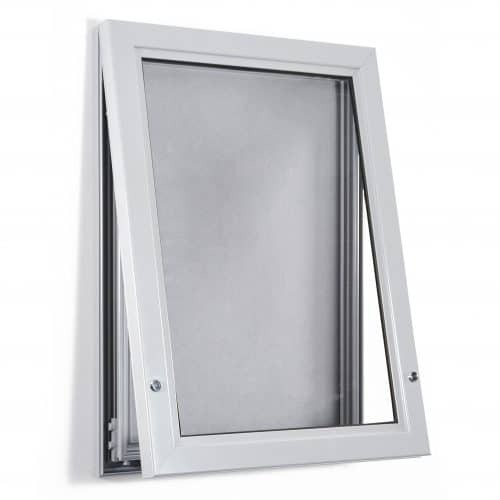 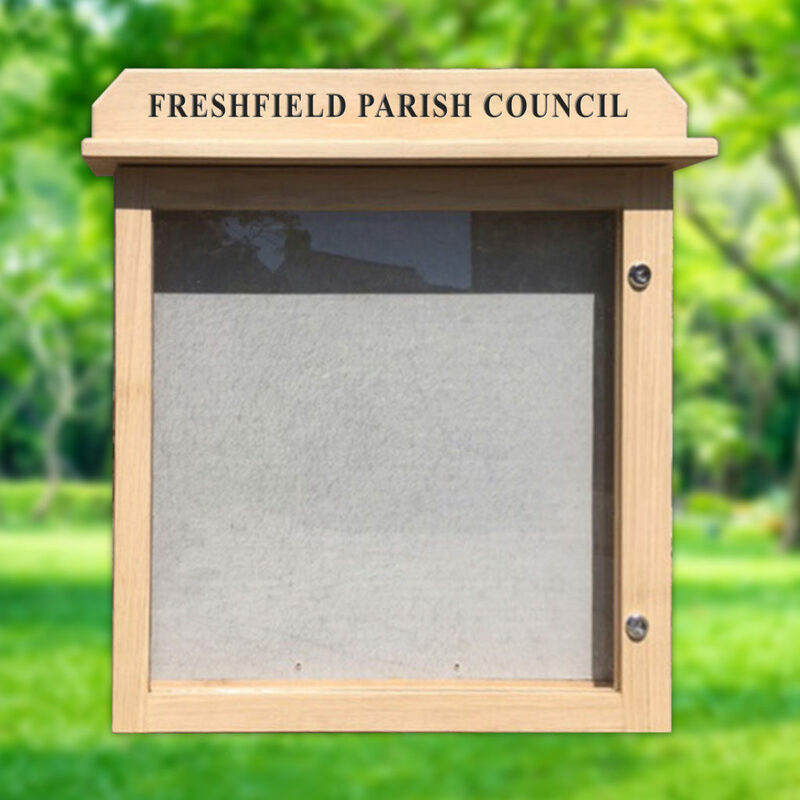 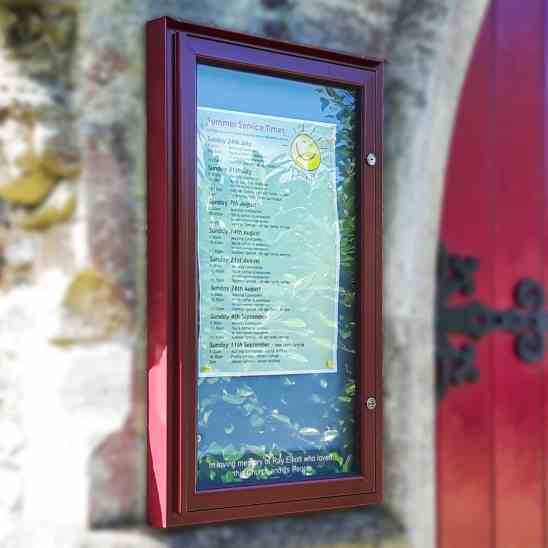 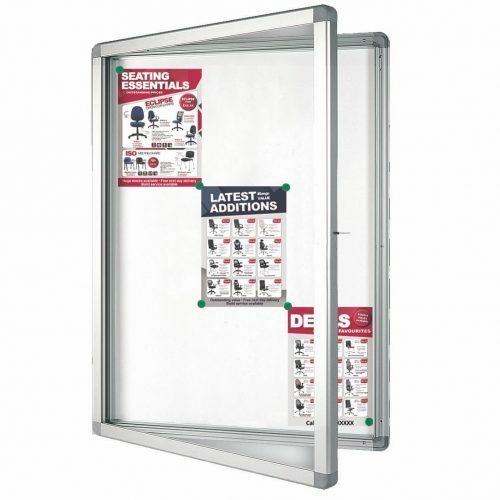 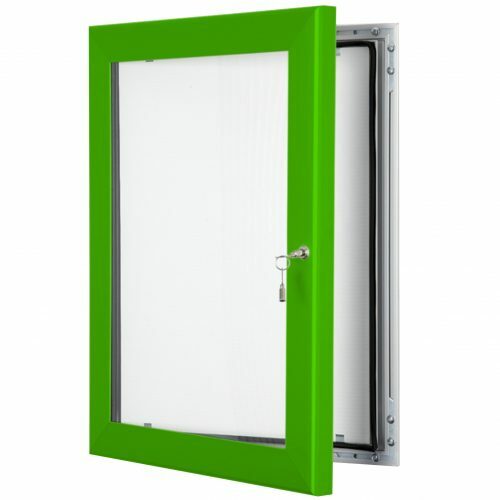 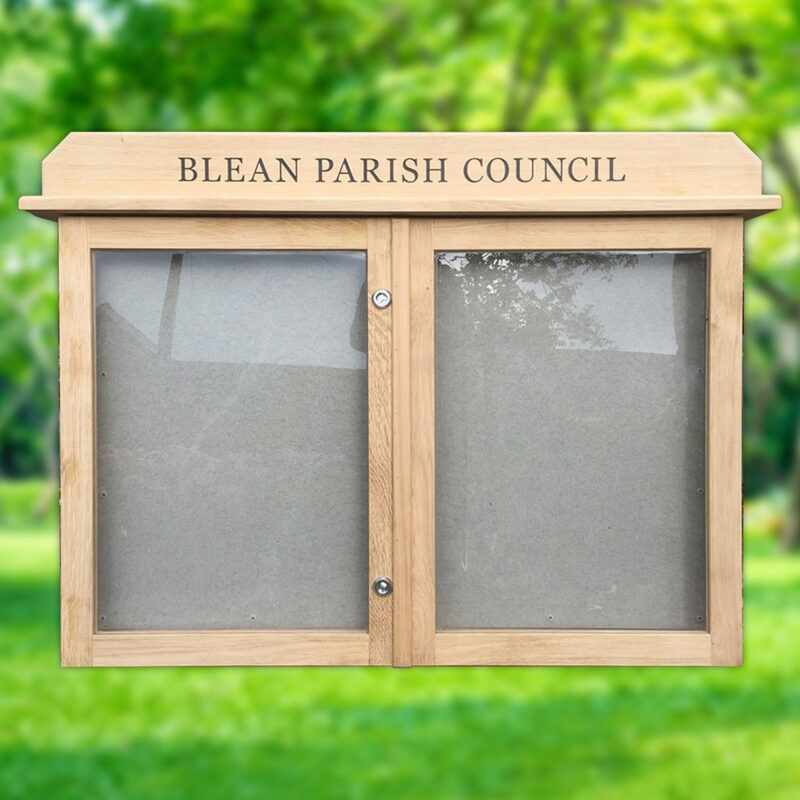 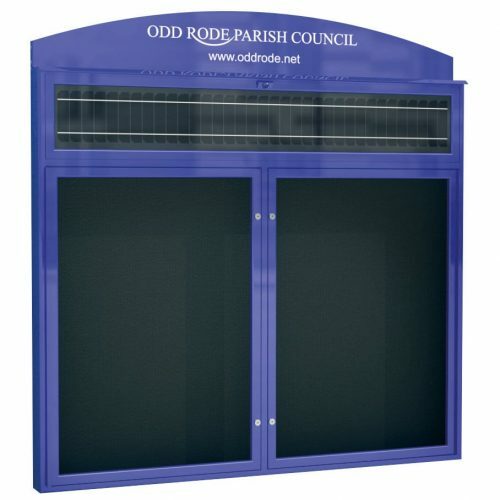 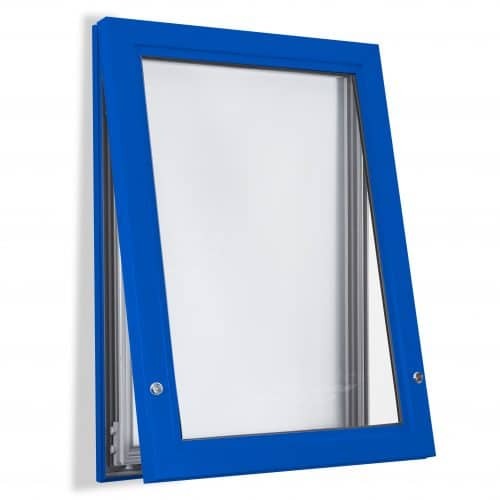 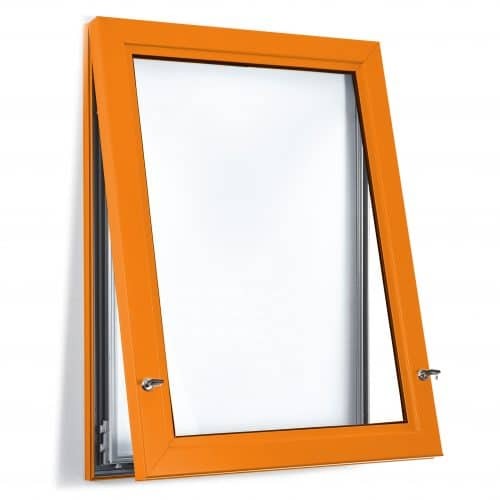 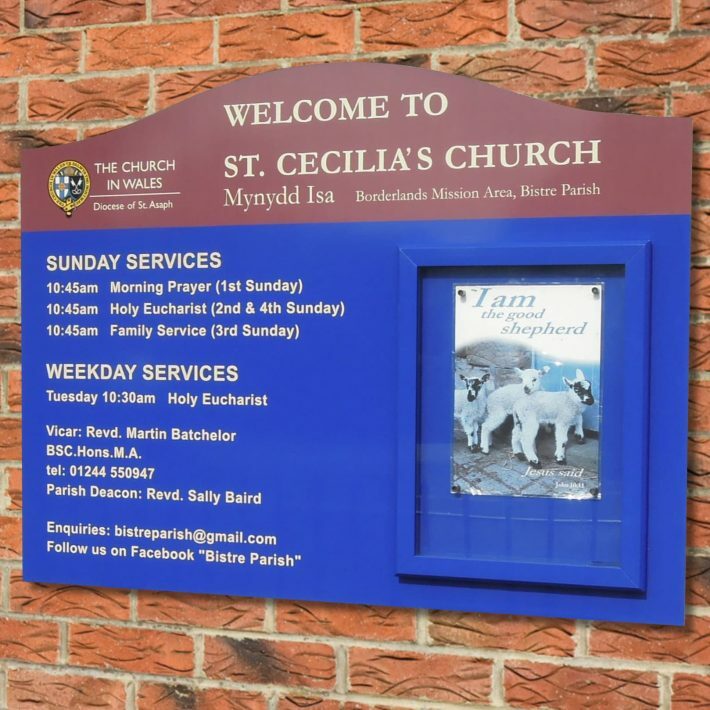 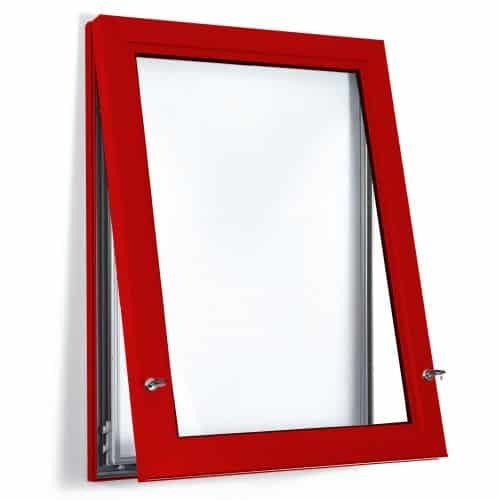 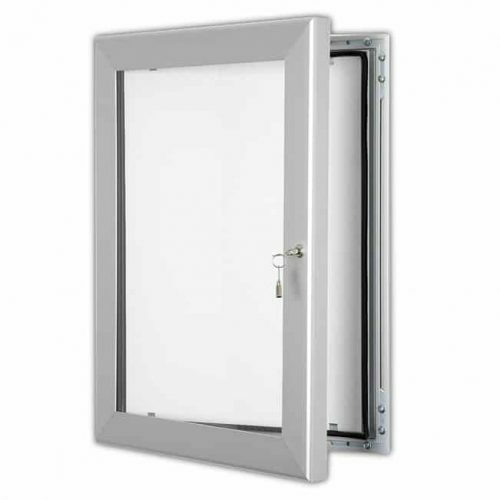 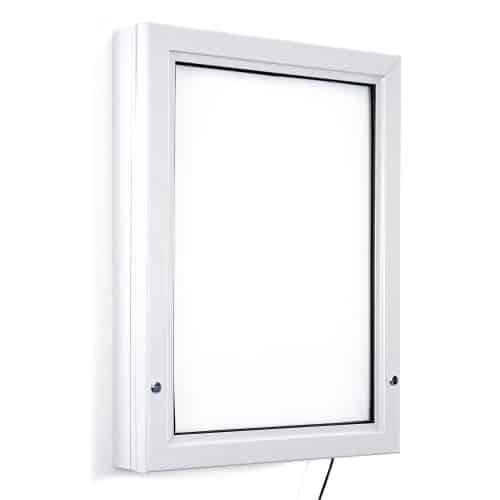 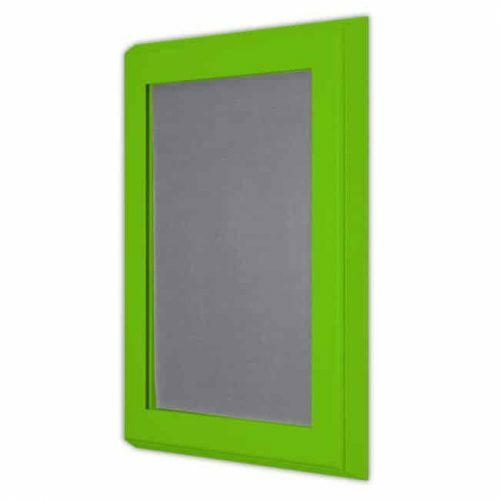 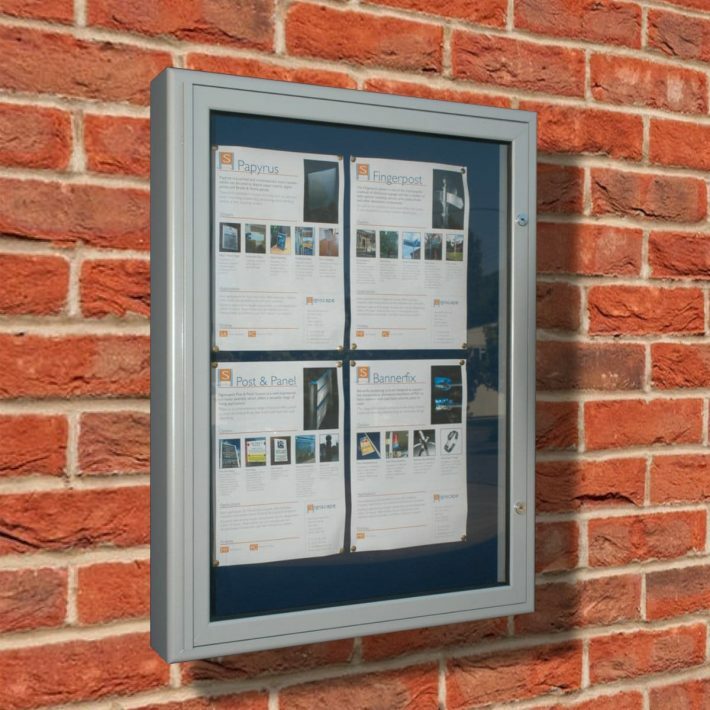 Our wide range of weatherproof outdoor boards offer the perfect solution to displaying notices externally and all come with a waterproof rubber seal to prevent water ingress and damage to your display. 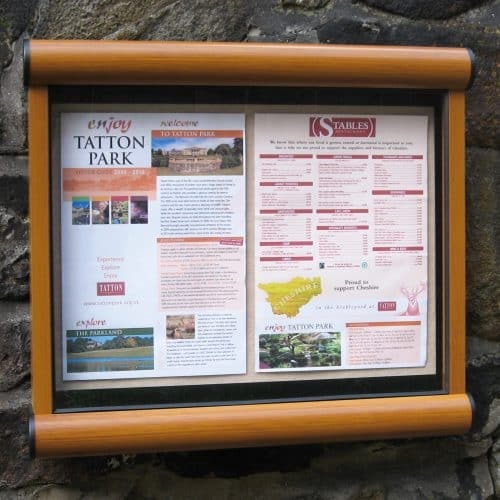 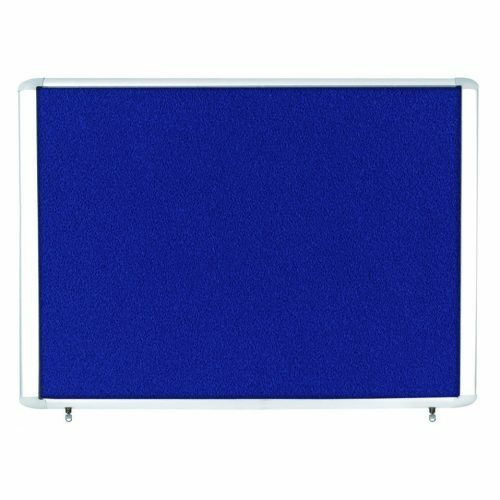 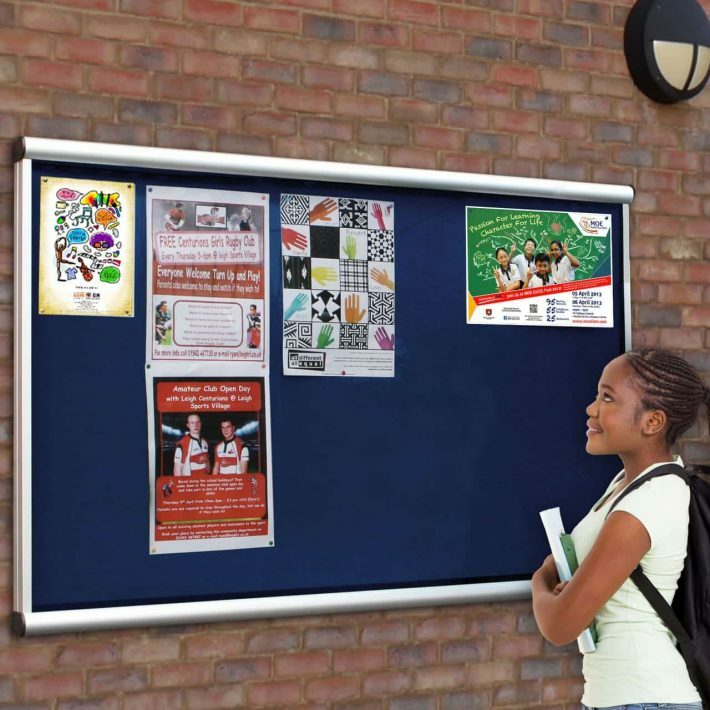 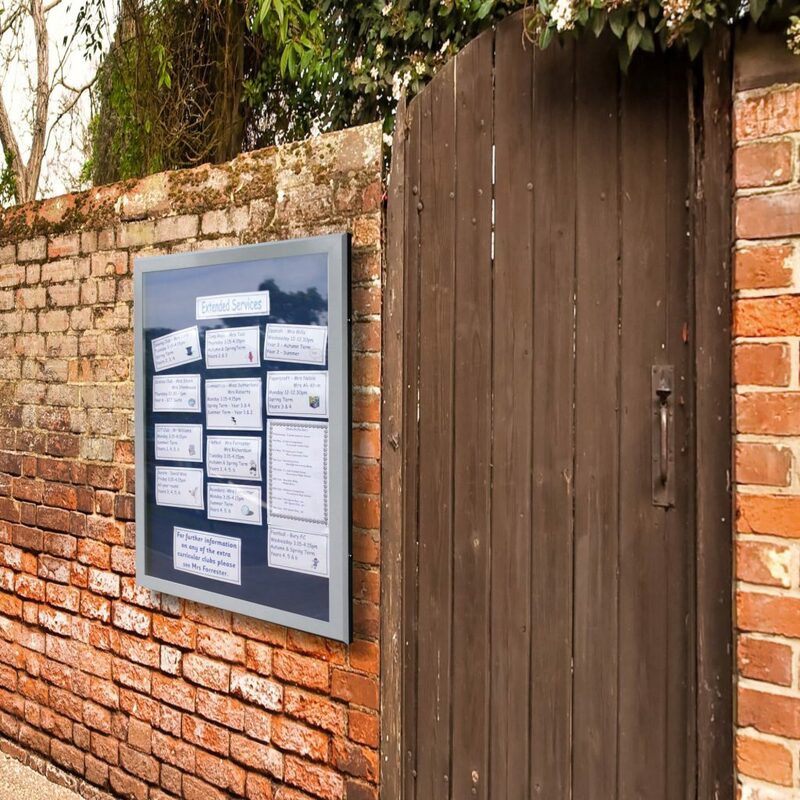 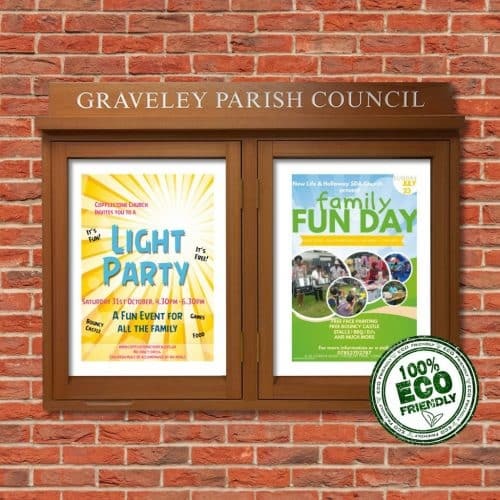 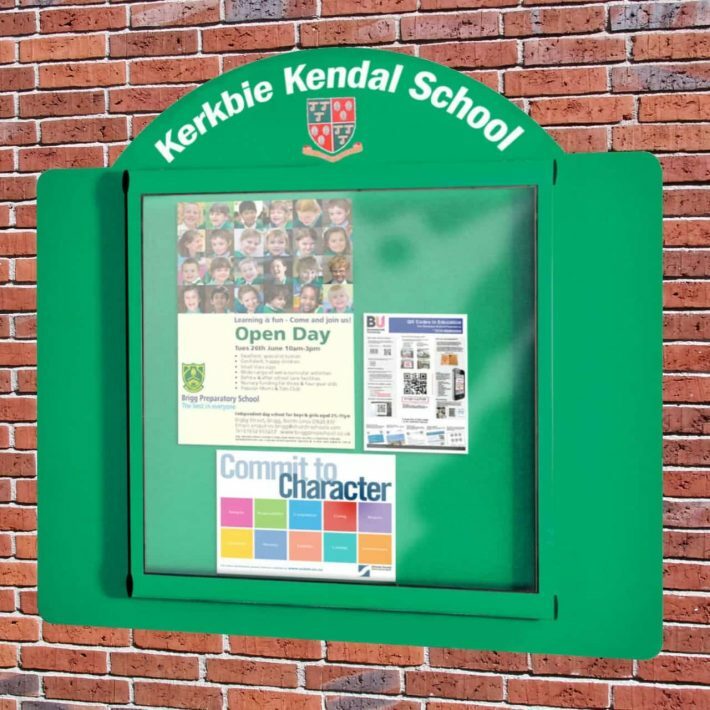 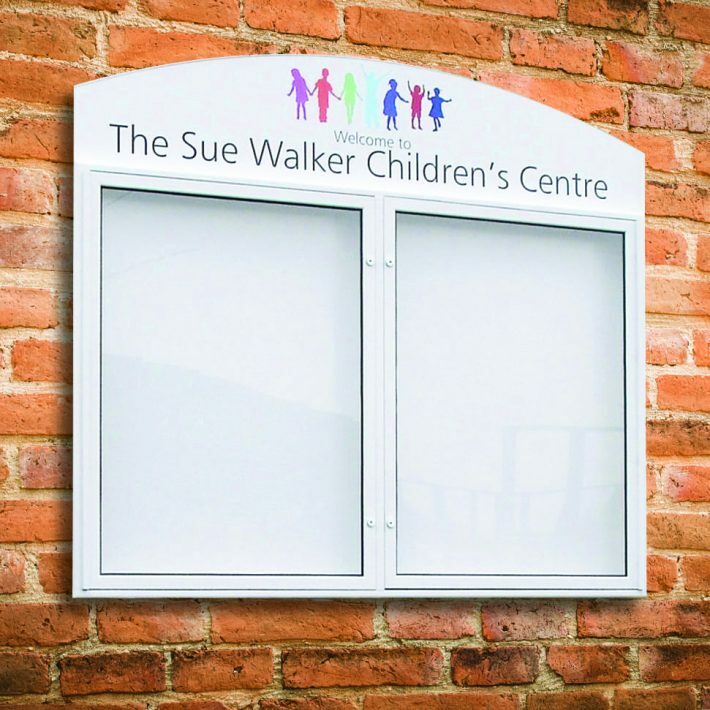 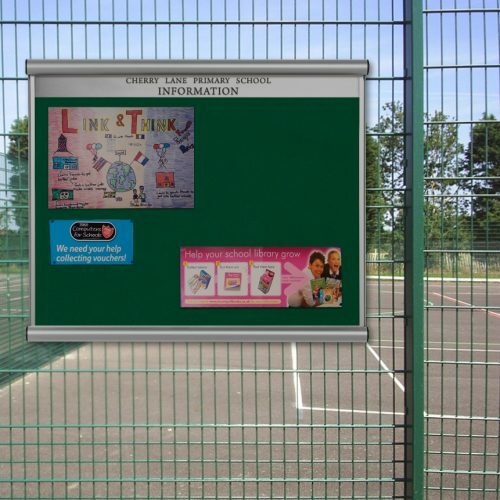 Whether you are needing to display notices outside your business, school, council building or other property, we’re confident that our range of outdoor wall mounted boards offers a solution to meet every requirement and budget. 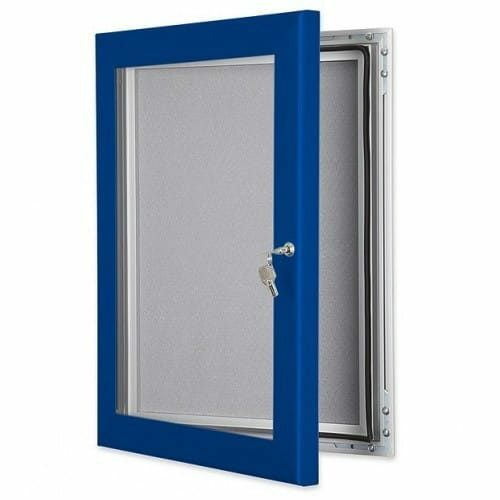 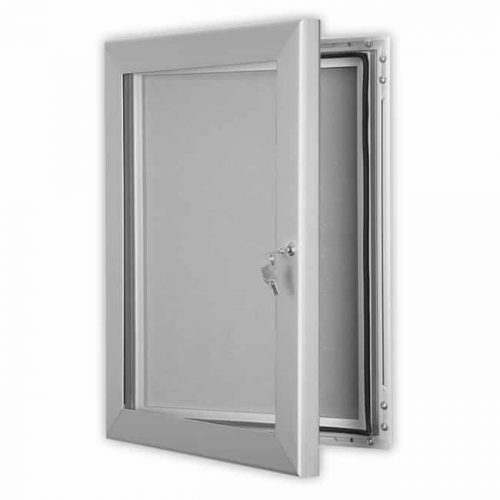 We offer completely free shipping on all orders and instant credit approval to a number of industries. 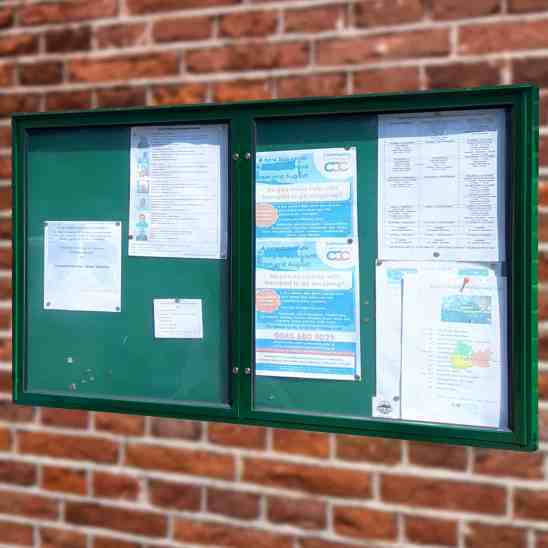 If you have any questions on any of our boards, please do not hesitate to contact us on 01539 628309.